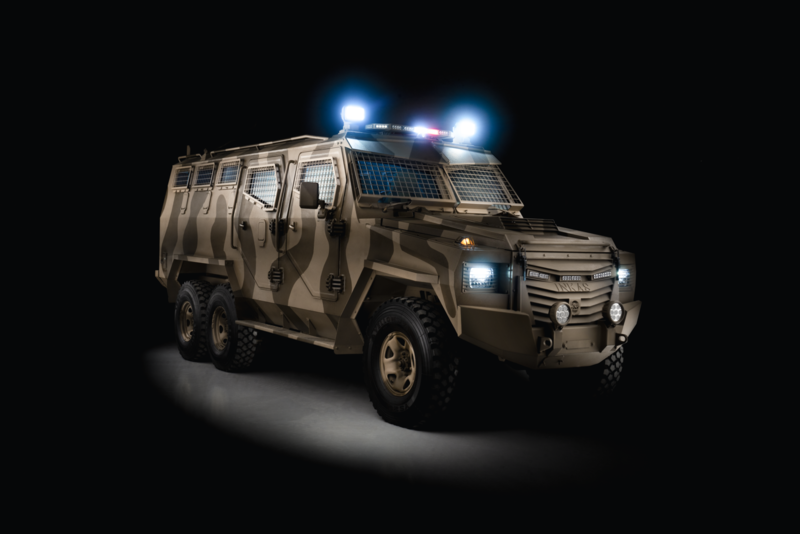 Inkas is a worldwide producer of top-of-the-line armored vehicles. Since our establishment in 2012, we have been helping save countless lives around the globe by offering ultimate transport protection to individuals and companies alike. 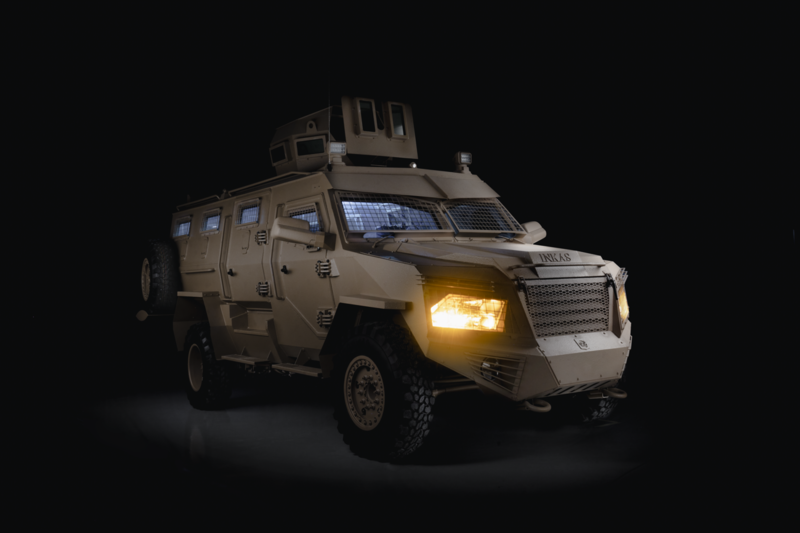 We offer a wide range of armored vehicle and car options to answer all kinds of needs for secure transportation. No matter what the requirements are, you can be rest assured that comfort and luxury is never compromised. Whether you need a vehicle for your travel or for transferring valuable assets, you can trust us to give you the best options. 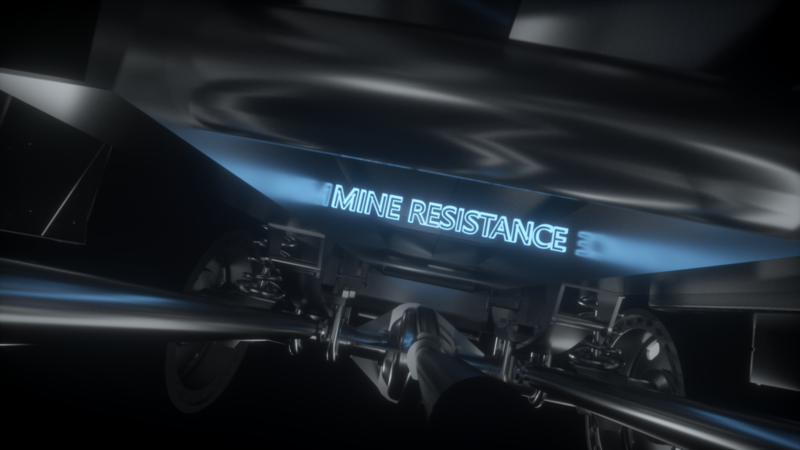 TITAN-DS is the advanced version of the the striking TITAN-D. 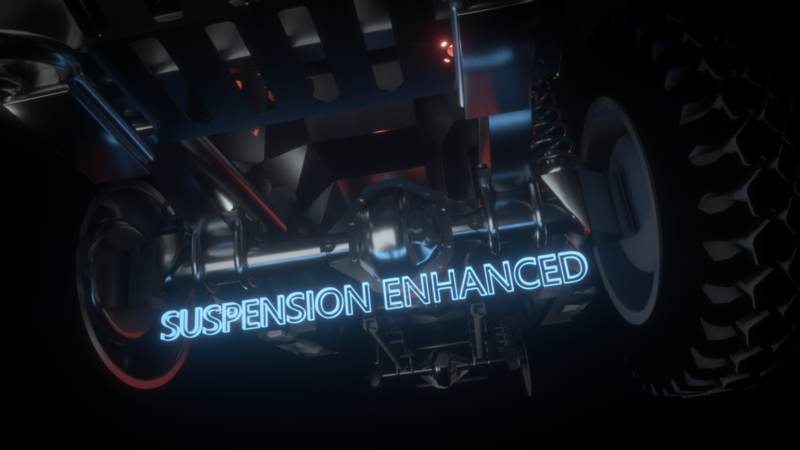 It is built on the same DODGE RAM F5500 Chassis, but features almost 600MM less in length than it’s bigger brother, which grants TITAN-DS improved mobility. The vehicle is empowered by a 6.7L Turbo Diesel engine featuring 325 HP. 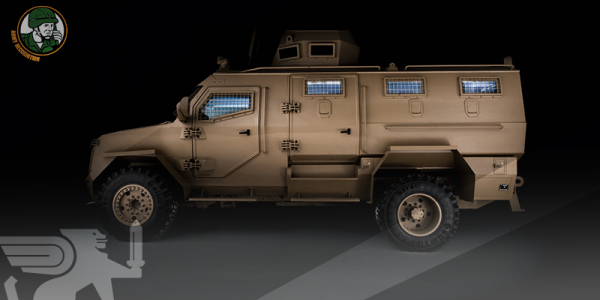 It can accommodate 12 persons and comes armored to the STANAG Level II. 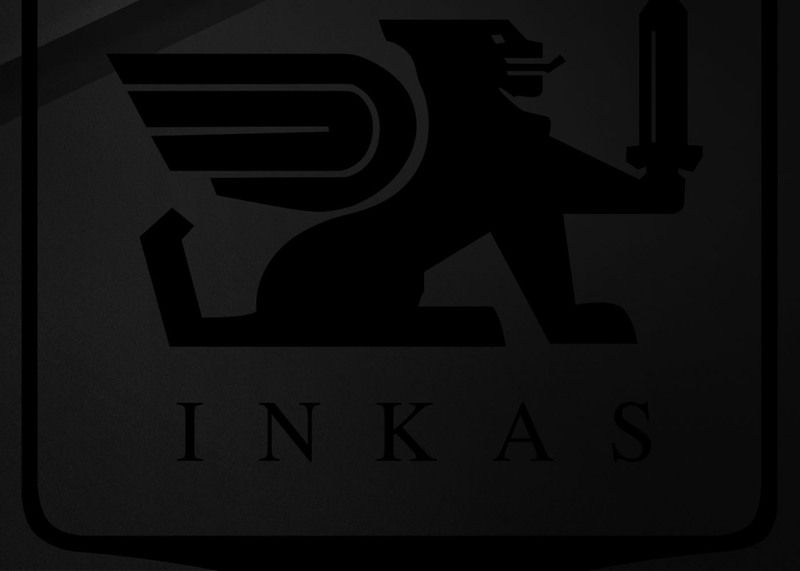 Inkas understands the risk that comes with serving the government and the people. 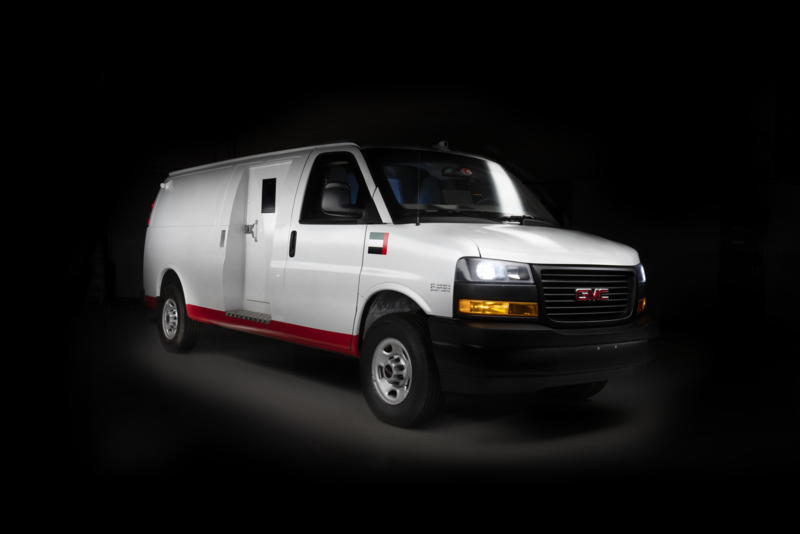 We offer reliable and superior protection for the transport of government leaders, especially in hazard areas. 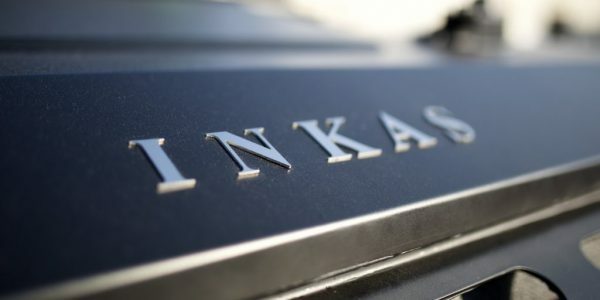 Inkas is the ideal partner of private security firms as our vehicles offer the best protection possible for high-profile individuals and highly valuable assets. 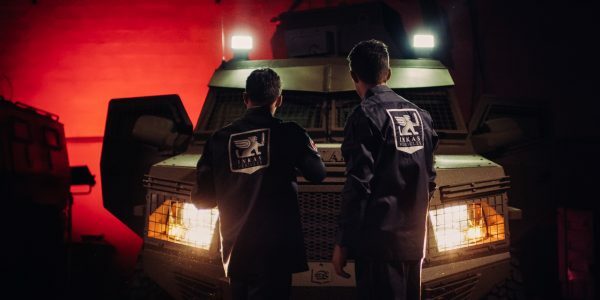 We can also tailor our armored cars according to your specifications. 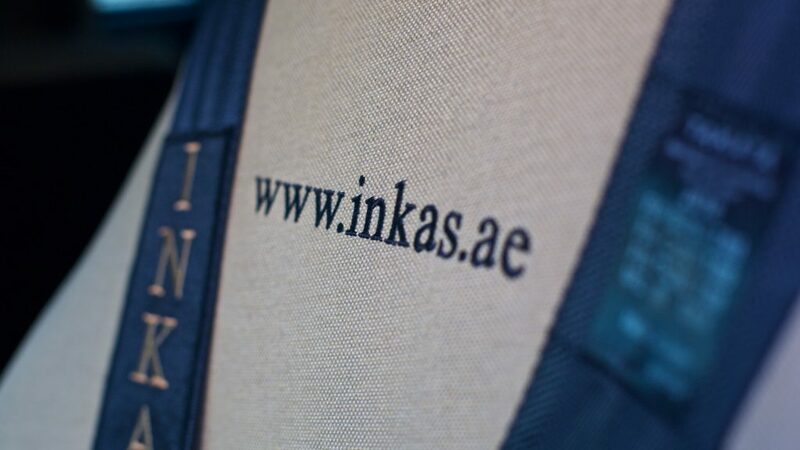 At Inkas, we have perfected the harmony and balance of safety and luxury. Have peace of mind while enjoying a luxurious travel experience with our opulent line of armored cars. 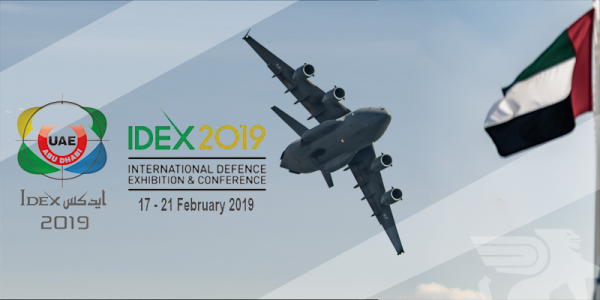 February 21, 2019 Comments off. 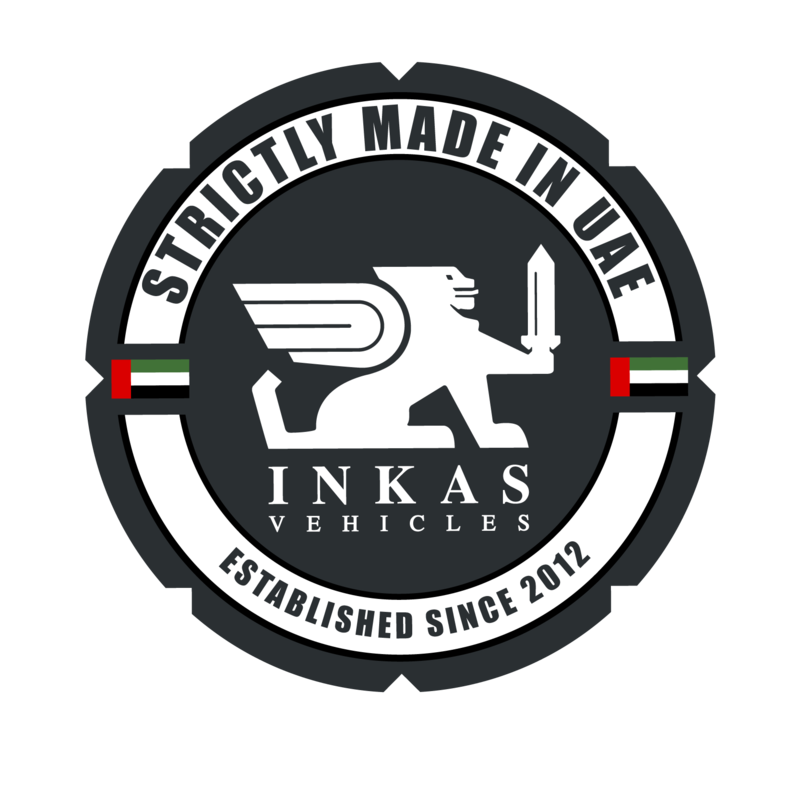 Inkas Vehicles LLC is a renowned and trusted maker of first-rate armored vehicles and bulletproof cars based in Dubai, UAE. We understand and recognise the need to have reliable, highly secure, and powerful secure vehicles for transporting people and valuable items, especially in high-risk industries and areas. 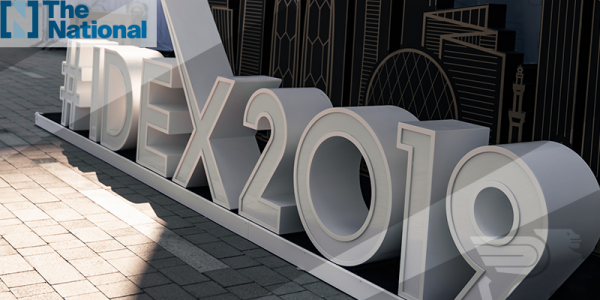 In line with this, we have made it our mission to provide individuals and companies with guaranteed secure means of transportation, particularly in the UAE. 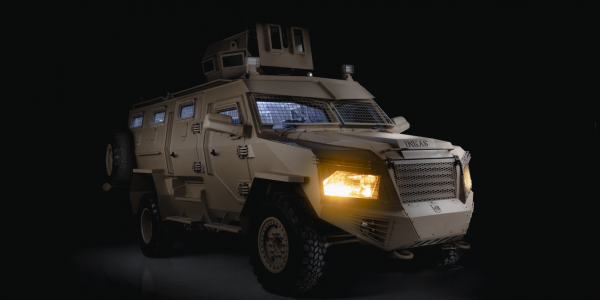 Inkas Vehicles LLC specialises in providing a complete range of armored vehicle solutions to answer every need for a safe and secure transport. 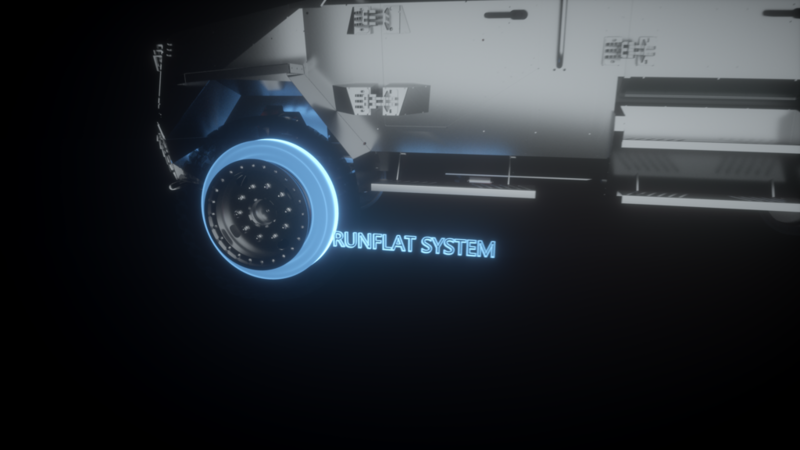 We have armoured cash transit vehicles for individuals, companies, banks, and other financial institutions that require a highly secure mode of transport for valuable assets, such as large amounts of money, priceless jewelry and metals, and art works, among others. 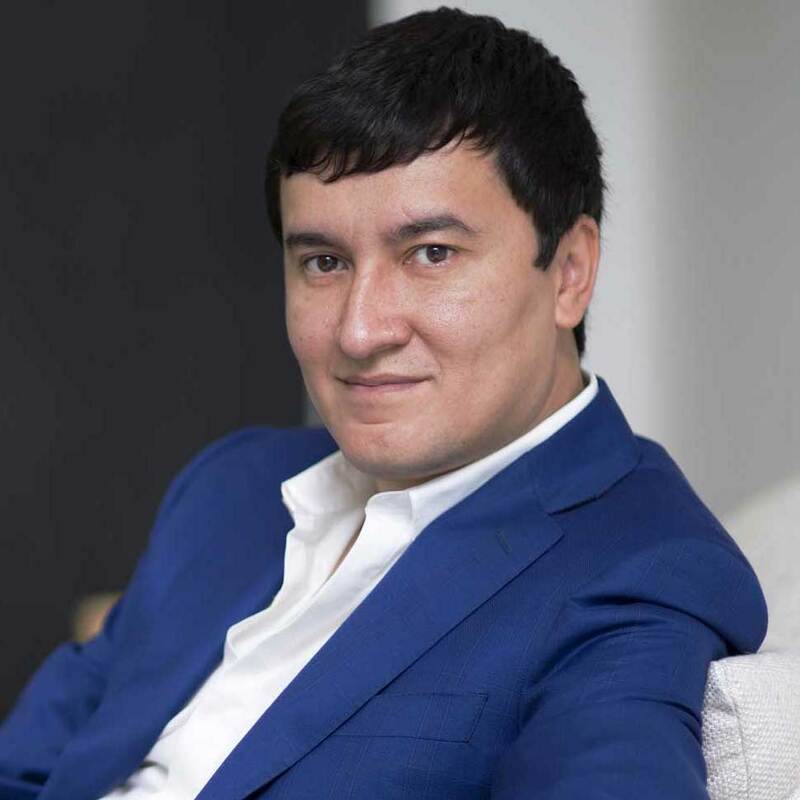 For people who hold critical positions, including business tycoons, politicians, cultural leaders, ministers, and ambassadors, we have bulletproof sedans and sports utility vehicles (SUVs) for your use. 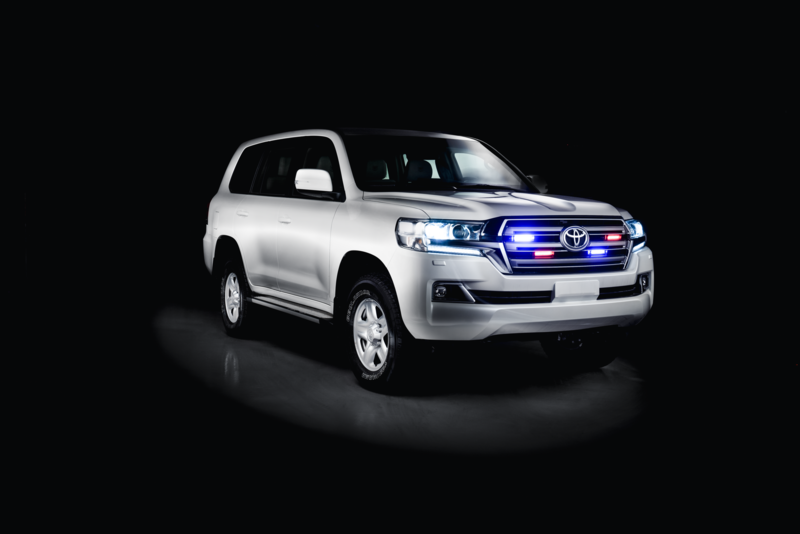 These are designed to be inconspicuous and to blend with other luxury vehicles on the road, while giving passengers optimum security from threats like small arms and projectile impacts. 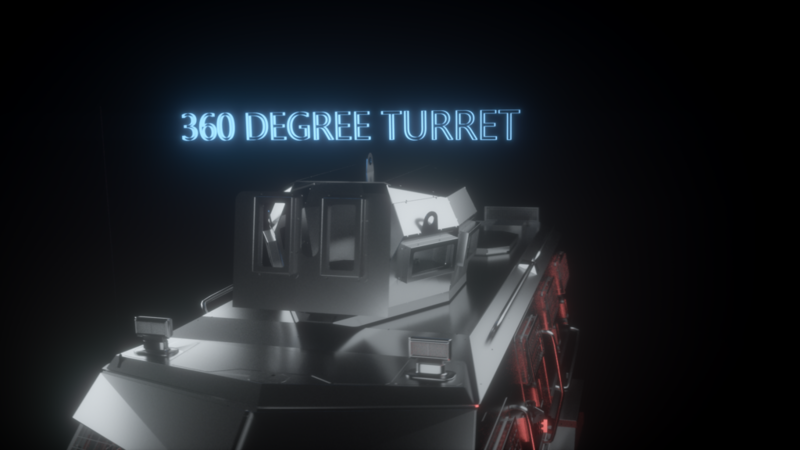 We also have armored personnel carrier (APC) for those who need a higher level of protection, such as the police and military. 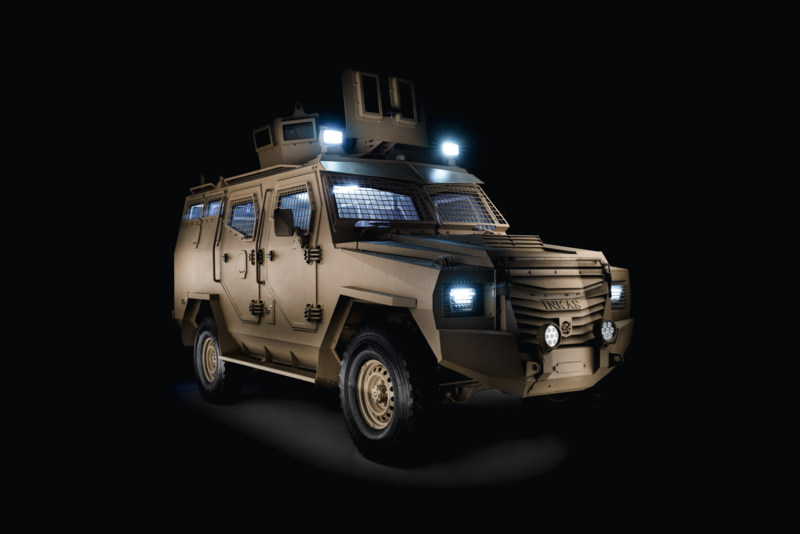 As we know the weight of our responsibility to provide guaranteed reliable transport solutions, we make sure we only use high-quality materials in manufacturing our line of armored cars. We also continuously evaluate and improve our processes to ensure we follow the latest and strictest quality and industry standards to offer the best possible transport protection. 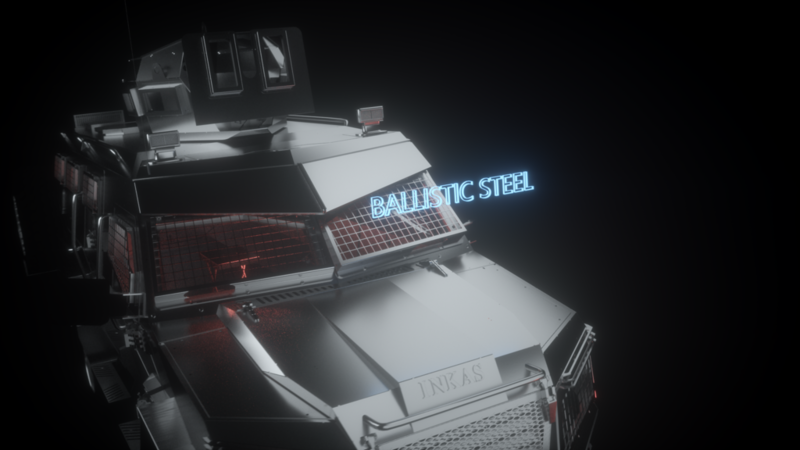 In this field, we do not consider ourselves as merely a maker of armored cars and vehicle. We see ourselves as a key player in helping protect the lives and interests of individuals, companies, organisations, and even governments. Safety is not a privilege or a dream. I promise to keep this human right intact.